Our newest destination, Lusaka, is an exciting city in the heart of Zambia — a country in Africa’s southern regions, abundant with natural beauty, culture and character. Whilst landlocked, Zambia has more bodies of water than any other african country, and so has a thriving animal population, including elephants, giraffes, and hippos. At 1600m above sea level, the country has a pleasant climate. The daytime heat sits at around 25 degrees Celsius in the cooler seasons, with a long, dry hot season. The secret to Zambia’s charming character lies with its people. Zambians are known to be fun, friendly and good humoured. 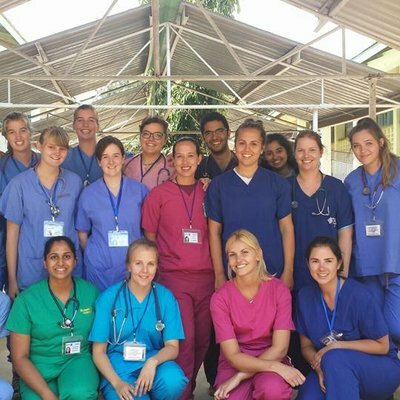 In this blog, we’ll tell you everything you need to know about our newest healthcare placement programme location: the city of Lusaka. Lusaka is bright and busy with an abundance of things to do and bags of cultural charm. 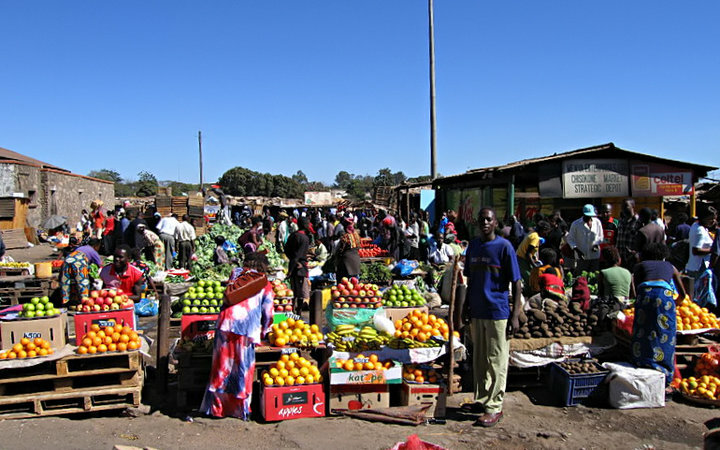 Despite being an urban area, Lusaka is a safe city, with low crime rates and a friendly, welcoming population. Along with the sociable locals, many backpackers stay in Lusaka, and there’s a sizeable expatriate community, too. Taxis and buses, whilst perhaps not as punctual as you might be used to, are a cheap and easy way to get around. There really isn’t anything you can’t get in Lusaka: there are large Western-style shopping malls with every type of store imaginable, traditional African street markets, and even an English-language cinema. The outdoor markets are a must-see — typical African bazaars where you can haggle for locally crafted wares and delicious street food (including sun dried caterpillars!) along with the locals. Outside the city, Zambia is an adventurer’s paradise. From the stunning scenes at the world famous Victoria Falls, to safari through game parks abundant with wildlife, there’s so much on offer. 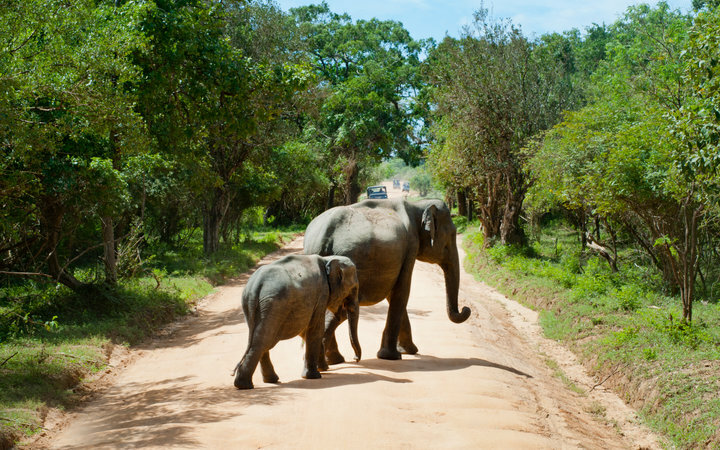 For animal lovers, Zambia is home to a diverse population of nature’s most stunning creatures. From crocodiles to giraffes, Zambia’s nature reserves and game parks are thriving. Admiring these creatures on safaris in places like Kafue (Zambia’s largest national park) and Luambe (Zambia’s smallest!) are unmissable opportunities. Victoria Falls, on the border between Zambia and Zimbabwe, is one of the Seven Natural Wonders of the Natural World, and it’s easy to see why. These awe-inspiring waterfalls are a sight to behold. Head there for a weekend and you can enjoy bungee jumping, whitewater rafting, gorge swings, microlighting, visiting a Rhino breeding programme, and getting up close and personal with wild elephants. To let off some steam during weekends, Siavonga—two hours from Lusaka—is the destination for both relaxation and fun. 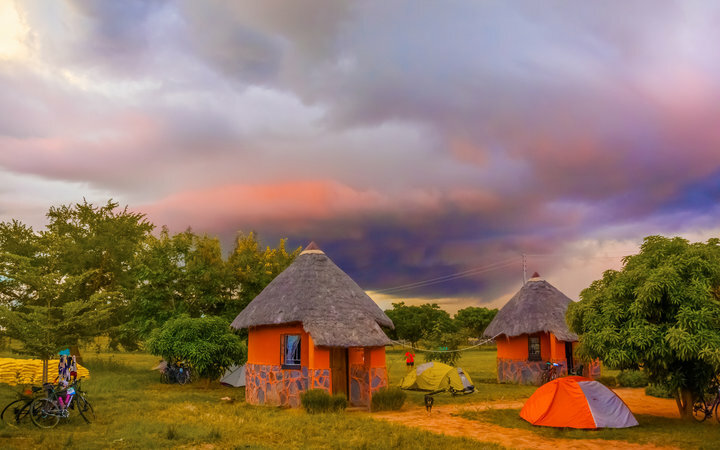 With parties, festivals, and plenty of bars to enjoy, it’s the ideal spot for those wanting to explore the other side of Zambia. Siavonga also has some beautiful lakeside beaches to enjoy the sun and water. You could even hire a houseboat for a night on the water. 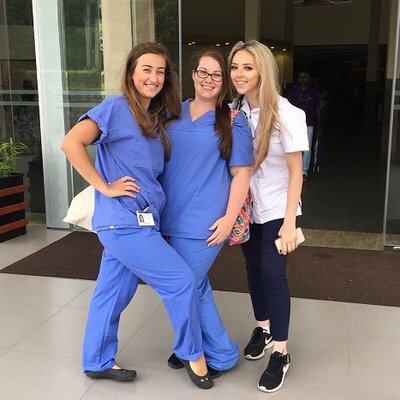 Back at your home from home in Lusaka, you’ll be able to enjoy all the comforts you’d expect whilst meeting new friends and enjoying your once-in-a-lifetime clinical placement in one of Lusaka’s hospitals. All our Work the World houses offer comfortable and social accomodation, plus delicious meals cooked by a local chef, 24 hour security, housekeeper and round-the-clock support from our local team. 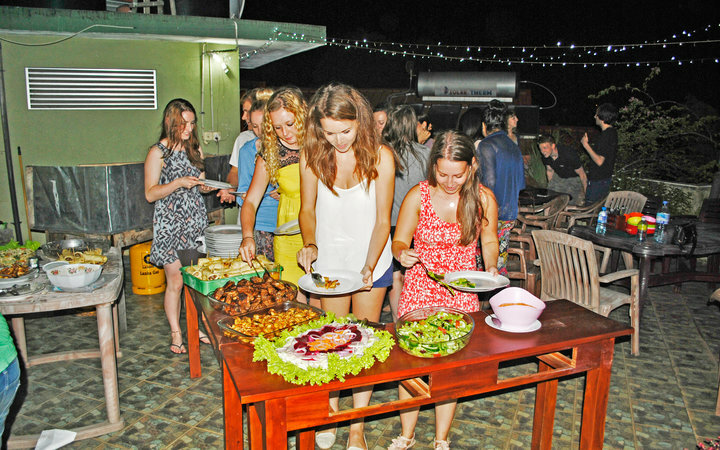 You’ll also get involved in our weekly BBQ nights and language lessons. The Lusaka house is in a safe, quiet location, with easy access to the hospital, city and close to great transport links to help you explore even more of Zambia. 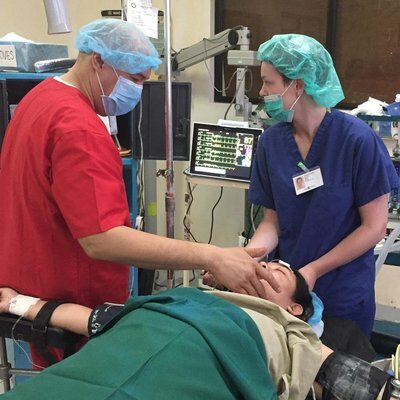 To read more about our Lusaka healthcare placement opportunities, click here. Or, if you're ready to speak to one of our placement consultants, enquire now!